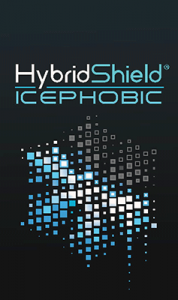 NanoSonic’s HybridShield® Icephobic coatings offer superior protection and durability compared to competing technologies for passive anti‐icing protection. 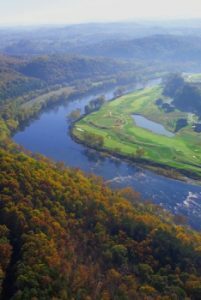 Our materials provide exceptional durability, low ice adhesion, and substantial accretion temperature reductions. Commercial passive, anti-icing materials are primarily based on either siloxane or fluorinated organic systems that lack significant environmental and mechanical durability. 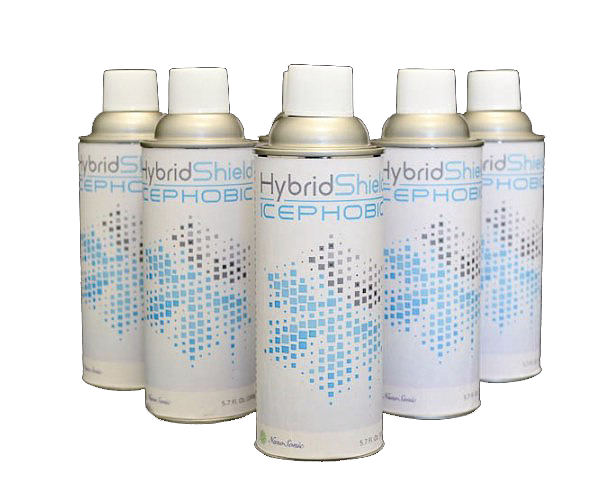 NanoSonic’s HybridShield material is a two-part fluidic resin with improved environmental performance for exceptional resistance to ice-accretion for a variety of surfaces. NanoSonic’s HybridShield coatings are designed with tailored cure kinetics to ensure application with legacy spray deposition equipment, such as airless electric, HVLP, and high pressure air sprayers typically found in the industrial coating environment. 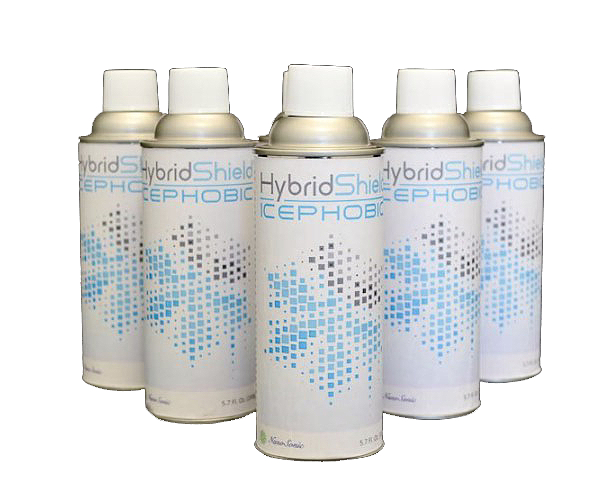 NanoSonic\'s innovative HybridShield Icephobic environmental coating is now available in aerosol spray cans.